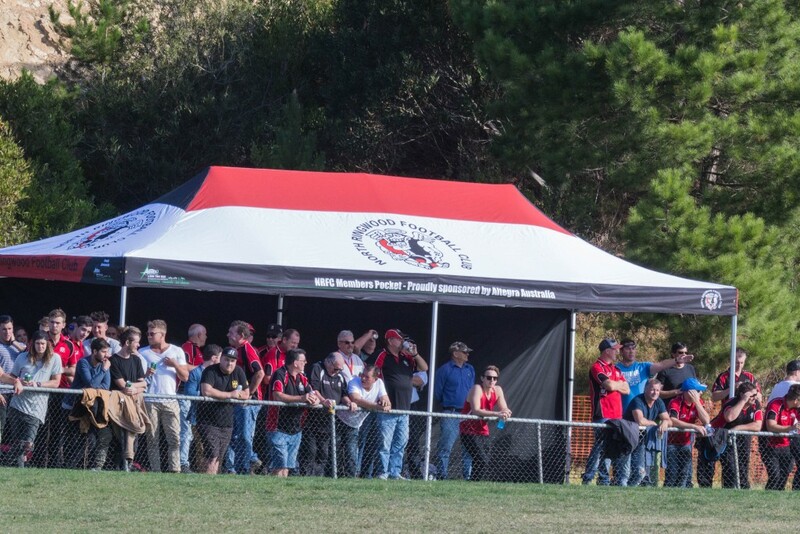 Premium Australian Marquees & Gazebos - Altegra Australia Pty Ltd.
We build high-quality marquees for your long-term use in Australian conditions - international recognition proves that they've been built tough! SPOGA, Germany, is the most prestigious global trade fair for our industry. The fair is attended by thousands of the most accomplished exhibitors displaying the best garden and leisure products the world has to offer which are scrutinised and judged meticulously. We are proud recipients of a top 10 award for innovation, staking Altegra as a top choice not just in the Australian market, but globally. All Altegra marquees carry manufacturers warranties. Our hex-frame marquees keep your investment secure with a market-leading 10-year warranty. This is part of the reason hex-frame marquees have become the leading choice in commercial-grade popup event marquees. Even our budget-conscious steel frame carries 2-year coverage. We have faith that our marquees will keep you covered. The aluminium hex-frame was borne through rigorous design and testing battling Australian conditions. 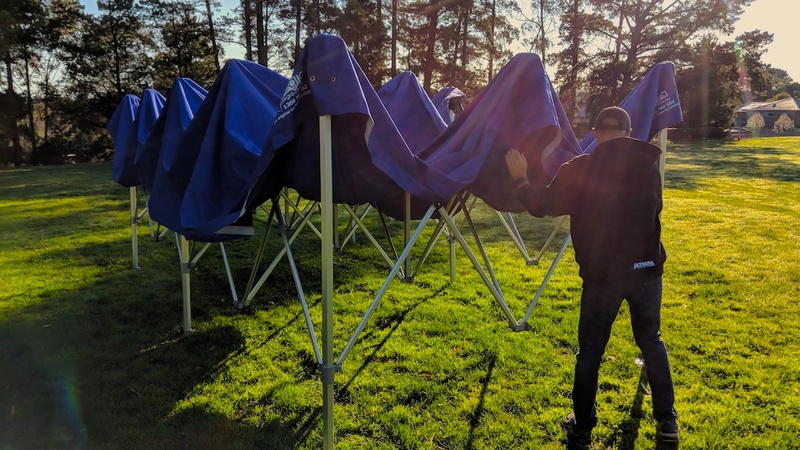 Hex-frames solve the problem of warping due to axial load or adverse weather providing effortless setup and pack-up at the end of every event. 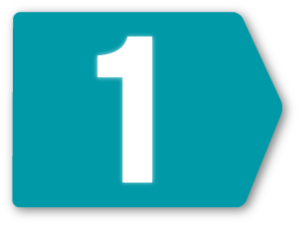 Our goal was to maximise integrity and usability while retaining functional weight. Significant torsional resistance of the hex-frame maintains shape even in the most trying conditions. 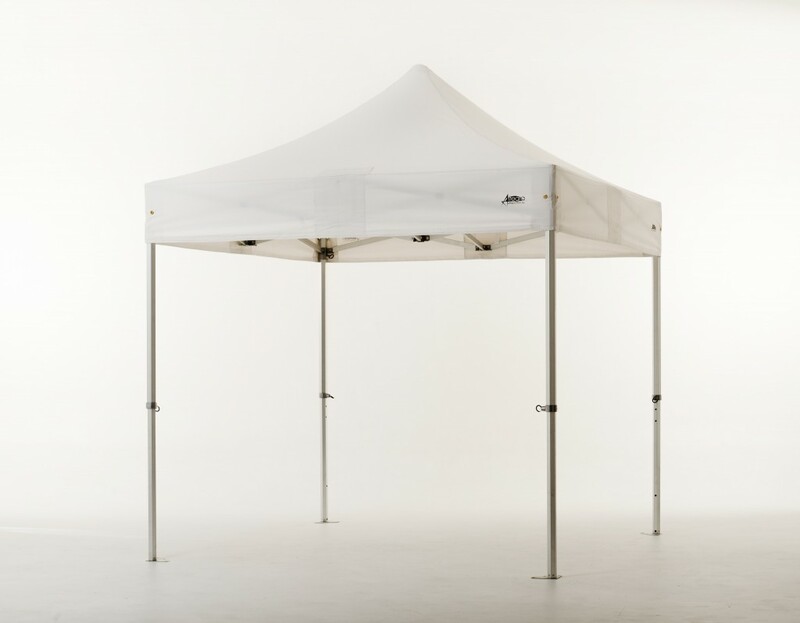 The Altegra marquee canopy is a form-fitted durable material that forms the roof of your marquee. It is composed of high denier, 300GSM polyester with a PVC inner coating. 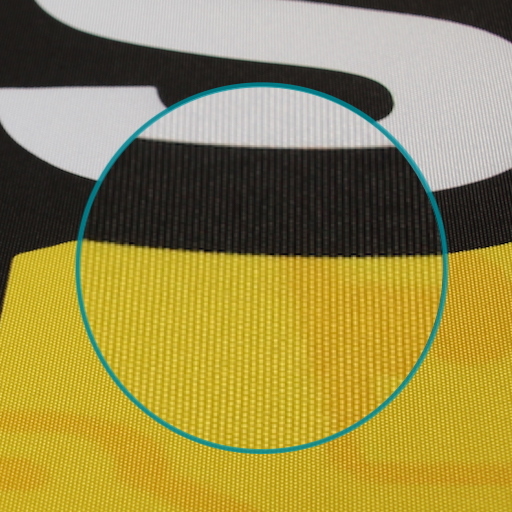 Seam-sealing further ensures water-proofability and additional fabric longevity. A UV treatment also keeps the harsh Australian sun at bay for your enjoyment of the great Aussie outdoors. We've put 15-years of experience and extensive R&D into our marquee canopies for quality that you can see and feel. Traditional foldable marquees are quite bulky making them difficult to pack on short trips or when your car's full of market wares. Which is why we designed the compact frame, a marquee frame option that delivers a more packable solution when space is scarce. 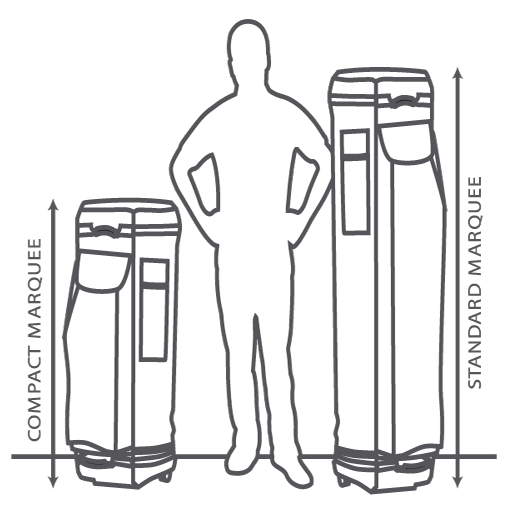 Telescoping legs pack the marquee down an additional ~35% to a manageable size. The included Altegra bag finishes the packing neatly and conveniently. Bigger isn't always better. The classic ring pull release system has stood the test of time. Push button systems and twist cinch-locking has been trialled, however, the ring pull has proven to be the simplest and most reliable. The updated ring is a robust stainless steel that's been coated in nylon for added comfort. Altegra marquees have all been engineered with wind and integrity computations to offer 5-position height adjustment so you can stand out above the rest. The above chart is to highlight the Altegra folding marquee frame solutions that are available for each specified size. In the following section, we’ve provided a brief frequent use-case overview to assist with size selection. Here is a lineup of Altegra’s folding marquee sizes with a selection of in-stock colours. Dog shows - 3x3m or 3x6m Prolite. Pit tents - 3x3, 3x4.5, 3x6m Heavy-duty. Beach and picnic - 2.4x2.4m Premium Steel. Market Stalls - 3x3m (9m²) Pro Lite or Premium Steel. Race cars - 4x4m, 4x8m, or multiple joined Heavy-duty​ marquees. Events - 3x6m or 4x8m Heavy-duty. 4x4 and Camping - 2.4x2.4 or 3x3m Compact Pro Lite. 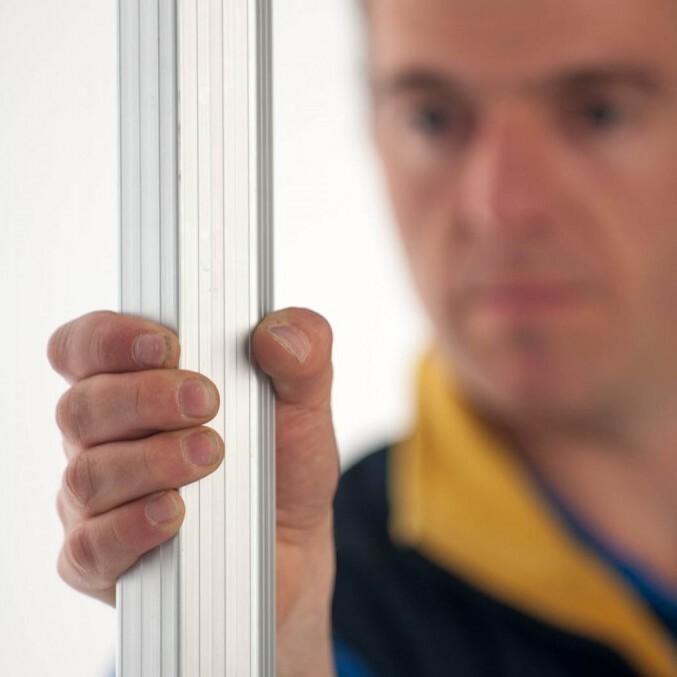 We designed the Altegra Premium Steel marquee frame to combat the concerns of standard market offerings that disappoint when it comes to quality and reliability. Our starting price of only $329 delivers quality instead of disappointment. 29mm x 1mm square steel legs. Powder coated white finish frame for all weather use and longevity. 2-year frame and parts warranty. Full range of replacement parts available for a fix, not a replacement. ABS lightweight polymer joints with simplified nylon coated pull-ring release system. 3x3m size available with the compact frame marquee option for increased packability. 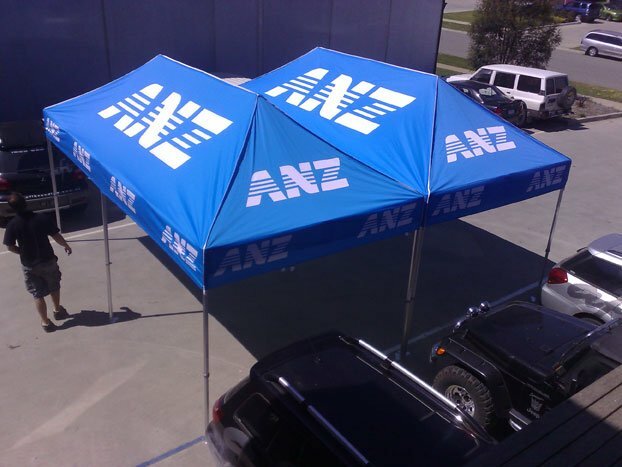 Premium Altegra polyester canopy included available in in-stock colours or for branding with our custom printed solutions. 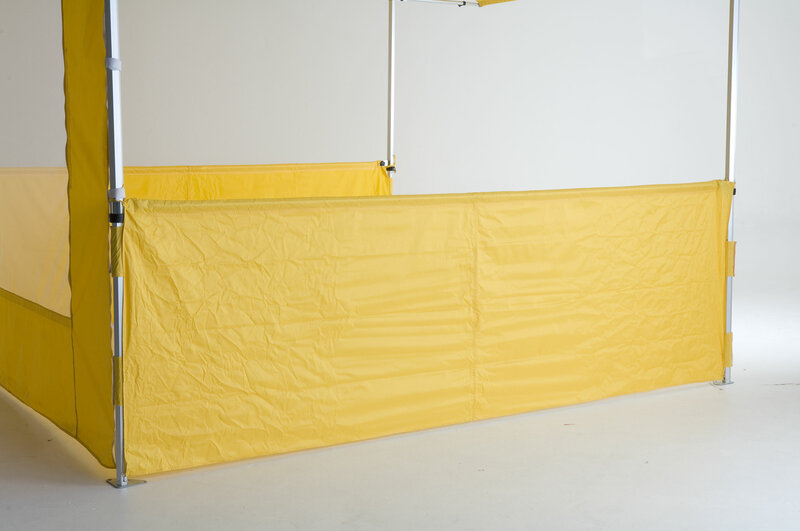 All Premium Steel marquees include the rollable Altegra bag with upgraded full-zip “banana” design for easy packing. See our size availability chart in “step 1” for available footprints. Popular solution for budget conscious shoppers. Affordable option for market stall holders. Great for campers and picnics. 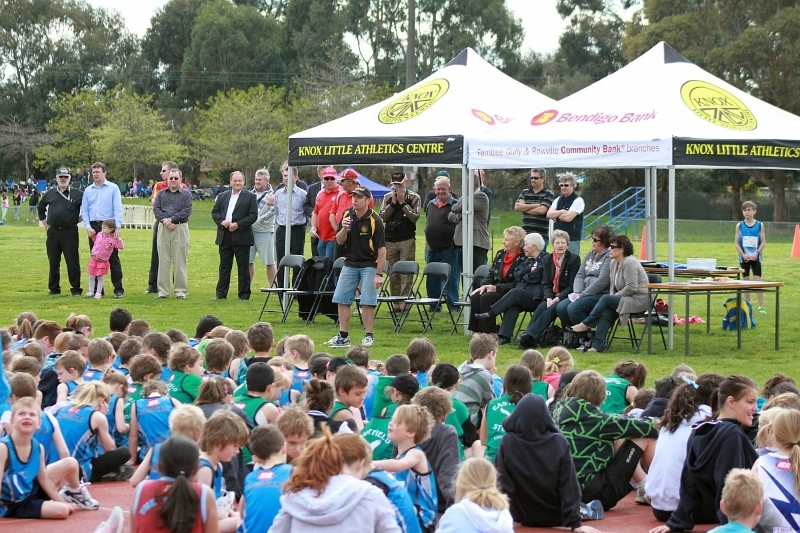 Affordable starting price for long-lasting marquees at only $329 for a 3x3m marquee! Our Pro Lite frame is the harmonious combination of next-level durability and lightweight mobility. 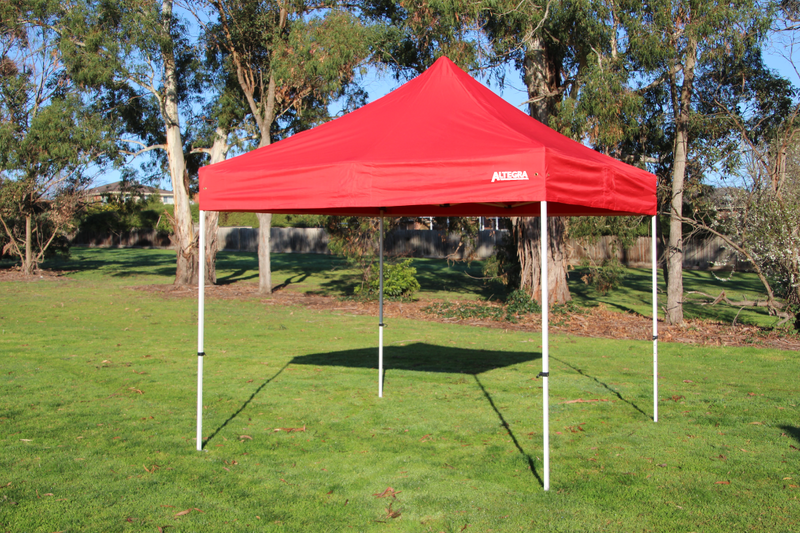 This is the darling of the Altegra range which has become one of Australia’s most popular folding marquees. 40mm x 1.5mm aluminium hex-frame legs. “Flute-cut” finish on legs cancel out friction for effortless setup and packing. All Altegra Prolite marquees include the rollable Altegra bag with upgraded full-zip “banana-peel” design for easy packing. Spare parts available in the event of accident. Most popular Altegra marquee throughout our wide-ranging customer groups. Conservative starting price of $639 for our superior 3x3m Pro Lite. When strength is THE priority. The Altegra heavy-duty marquee is called in when big hitters are at play and cutting corners simply won’t do. This is our flagship product – the original hex-frame marquee. Rely on Altegra Heavy-duty when safety and structural integrity is a priority. 50mm x 2mm aluminium hex-frame. Cast aluminium fittings instead of ABS polymer deliver additional stiffness and durability. Oversized zinc-plated, reinforced steel feet ensure a powerful stance. Up to 4x8m single marquee size with accessories to merge multiple marquees together for expansive shelter. All Altegra Heavy-duty marquees include the rollable Altegra bag with upgraded full-zip “banana-peel” design for easy packing. 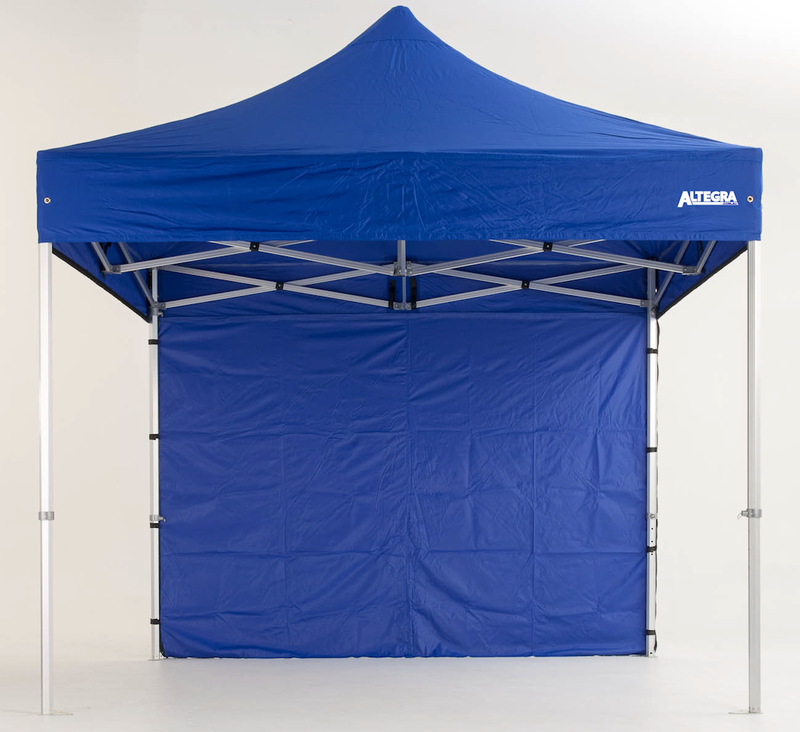 The Altegra Heavy Duty Marquee has been servicing the needs of customers with wide ranging requirements. Popular in Motorsports serving as mechanic hub and as pit tents. Outdoor music events and Schools. Market stalls with hanging displays. 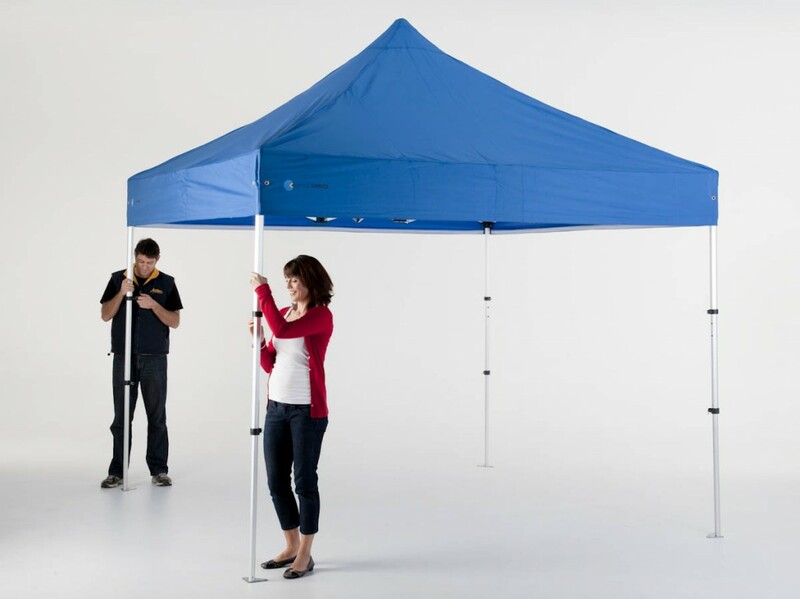 Starting at $839 for the ultra high-end heavy-duty marquee range. The Altegra marquee canopy is form-fitted, is exceptionally durable, and is a strong defence to the elements but remains soft to the touch. The canopy is the all-important roof material that is fitted to your chosen marquee frame providing cover and eye-catching style. We’ve put 15-years of experience and extensive R&D into our marquee canopies for quality that you can see and feel. 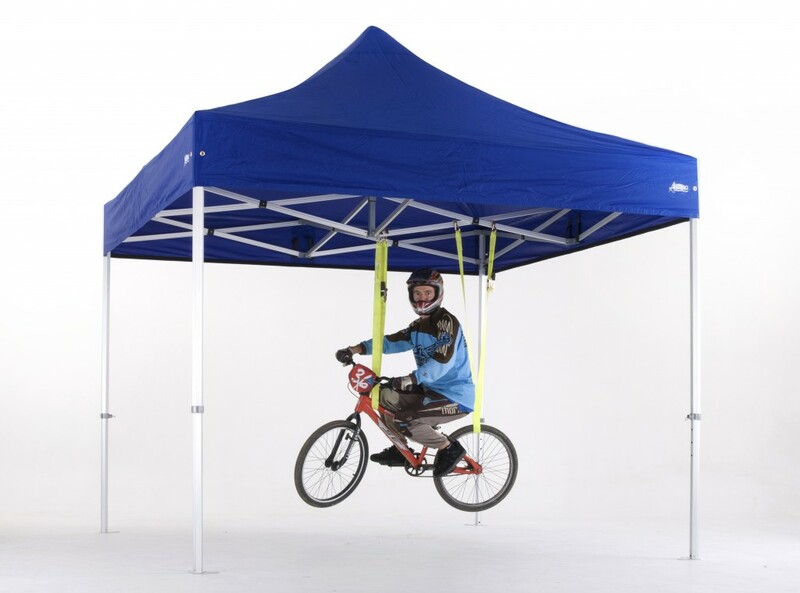 Our canopies are composed of high denier, 300GSM weight polyester to remain lightweight whilst maximising durability. A PVC inner coating and seam-sealing ensures water-proofability and fabric longevity. Strategic internal panels reinforce the canopy at specific contact points between frame and ceiling fabric to avoid wear. 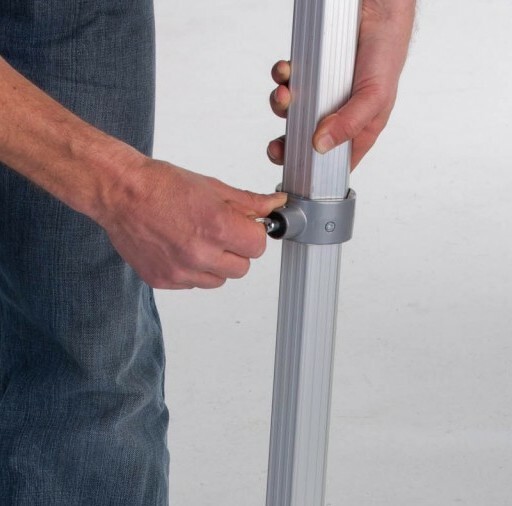 Minimum of 16 heavy-adhesion Velcro attachment points fastening the canopy to your chosen frame to remain fitted. A UV treatment also keeps the harsh Australian sun at bay for your enjoyment of the great Aussie outdoors. Reinforced guy-rope attachment eyelets increases tie-down potential to battle gale-force winds. Double stitched seams using 300D high-tenacity polyester thread for lasting strength. Choose from our selection of affordable, in-stock canopy colours for immediate dispatch or in-store pickup in Melbourne. Visit our marquee builder for pricing and to express an interest to buy now. Let your creative genius loose to design striking custom marquee canopies for your next event. 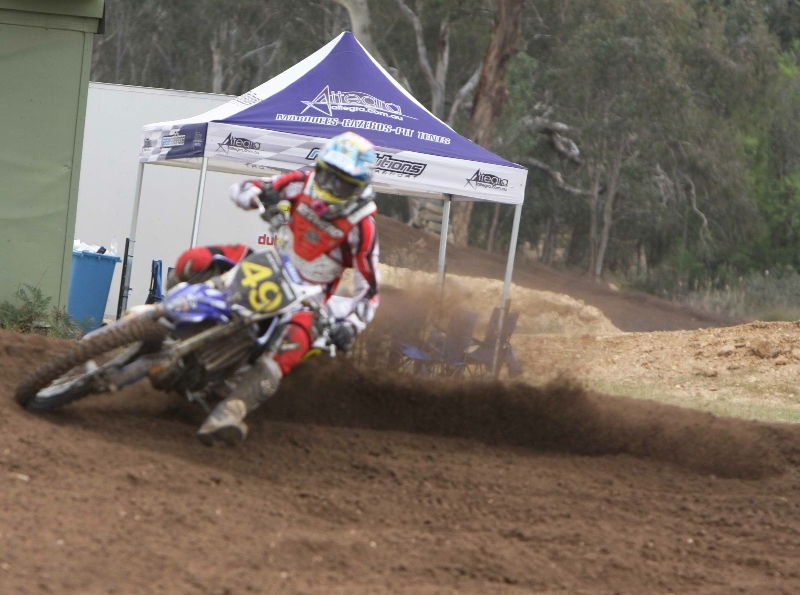 This is where Altegra Australia stands above the rest. Learn why our custom branding should be your first choice. We wouldn't call ourselves Marquee Professionals without a range of fitting accessories for every event. Create a structured space out of your marquees with our range of walls and dividers. They have all been designed with speed of installation and disassembly in mind. Along with the marquee canopies, waterproofing is core to the wall material. Full length Velcro valance attachment for near seamless connection to your marquee. Heavy Velcro fastenings around legs to avoid flapping. Heavy Velcro fastenings around legs. Cinch brackets designed to spec for a professional fit. Both the Altegra™ Pro Lite and Heavy-duty frames’ wind computations state that a 20kg leg weight on each leg corner is recommended. We just think it’s better to weigh your canopy down to avoid turning it into a kite! Solid steel casting, slot designed to fit around marquee leg. Carry handle and Velcro strap to hold sandbag on marquee leg. Zip up top on each ‘side’ of sandbag. approximately 15kg when sand filled (supplied empty). 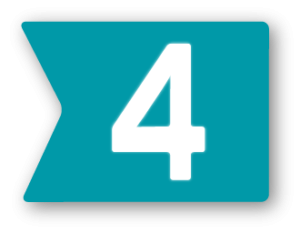 For a full list of marquee accessories or for a quote, submit your details and we'll ensure you have the information and service Altegra is renowned for.